The food is amazing, the wine selection is simple and smart, and the chairs just as comfortable as they were when you enjoyed your morning mocha Frappuccino. Drop in after work, with friends, after yoga, by yourself, after a long day or after a great day. Especially. 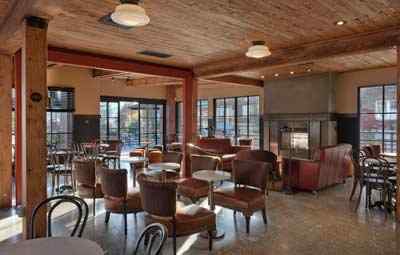 Say hello to a new way to enjoy Starbucks after 4 p.m. in Pleasanton, the first Starbucks in the Bay Area to serve alcohol and upscale fare to an evening crowd tired of bars and the typical snooty restaurant. Starbucks recently announced plans to open the first Bay Area location of its “Starbucks Evening” concept stores in downtown Pleasanton this spring, and declined to answer questions how they chose Pleasanton first, or what other locations had been or are being considered. Four years ago, a single Starbucks location in Seattle began serving beer and wine in the evening. 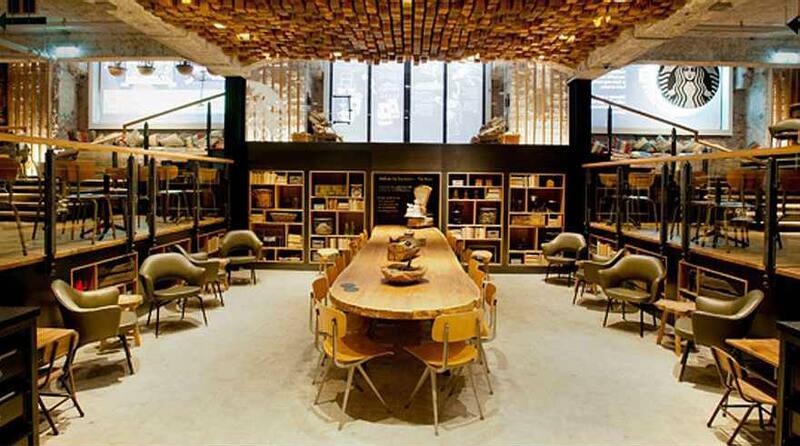 In the past two years, Starbucks has rolled out a “Starbucks Evenings” concept to a few dozen U.S. locations. 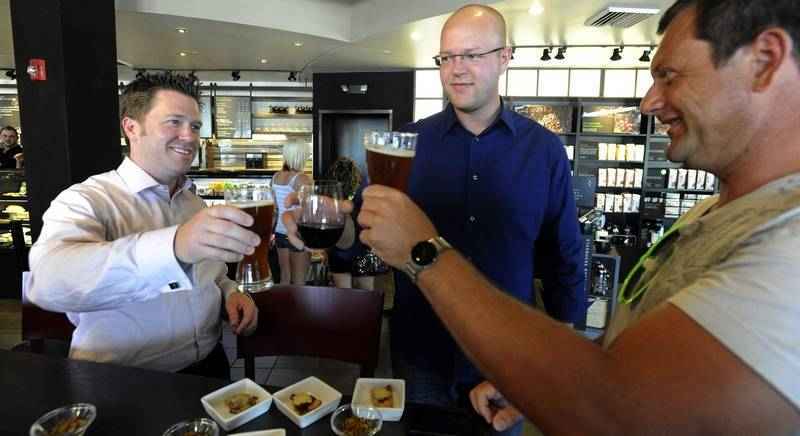 At these stores, Starbucks sells beer and wine along with tapas-style small plates and desserts after 4 p.m.
Starbucks now plans to implement the “Starbucks Evenings” concept more widely in the U.S., eventually reaching thousands of locations. Selling beer and wine in the evening at more stores could propel Starbucks’ earnings higher in the next five years and beyond. However, it also comes with some risk — as struggling fast-casual joint Cosi has learned the hard way. 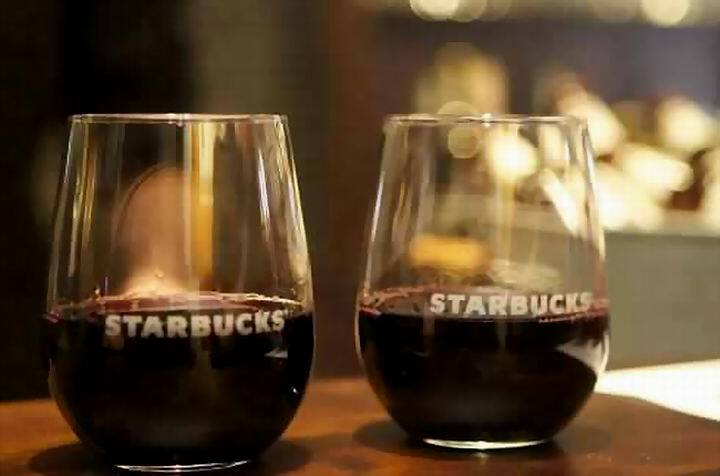 For Starbucks, the appeal of serving beer and wine in the evenings is clear. Not long ago, CEO Howard Schultz noted that the average “ticket” at Starbucks is just $5. A single glass of wine will ring up at a significantly higher price. If small plates like parmesan-crusted chicken skewers or bacon-wrapped dates catch on, transaction prices could go even higher. Most importantly, Starbucks is taking advantage of the fact that its stores tend to be busy in the morning and afternoon, but are less crowded after 4 p.m. Driving more store traffic and sales during a weaker part of the day will allow Starbucks to better leverage its fixed store-related expenses. This could potentially improve the company’s profit margin significantly. Starbucks won’t roll out the Starbucks Evenings concept to all of its 11,000-plus U.S. locations. For now, Starbucks seems to be concentrating on downtown and transit-friendly locations rather than suburban strip-mall stores for the Starbucks Evenings program. Still, the concept of serving alcohol at any Starbucks has plenty of detractors. DO COFFEE AND ALCOHOL MIX? There is certainly some risk in trying to sell coffee and alcoholic beverages in the same store. Fast-casual sandwich shop Cosi has a “European cafe” concept that’s similar to Starbucks in many ways. Early on, many Cosi restaurants were built with a coffee bar on one side of the store and a full bar on the other! 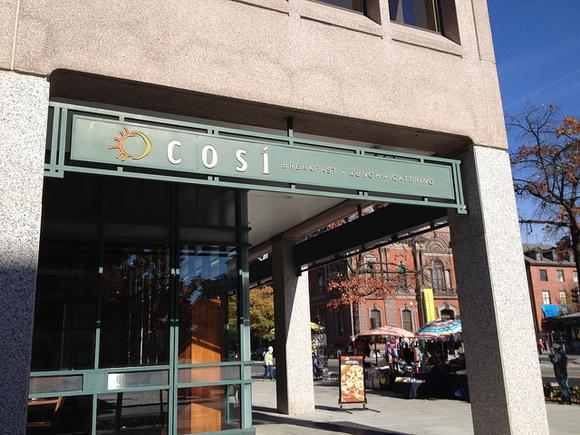 For many customers, Cosi simply didn’t make sense. It was serving coffee and breakfast in the morning, offer sandwiches, soup, and salad during the day, and then became a bar of sorts in the evening. The lack of focus at Cosi led to a downward slide in customer service over time. 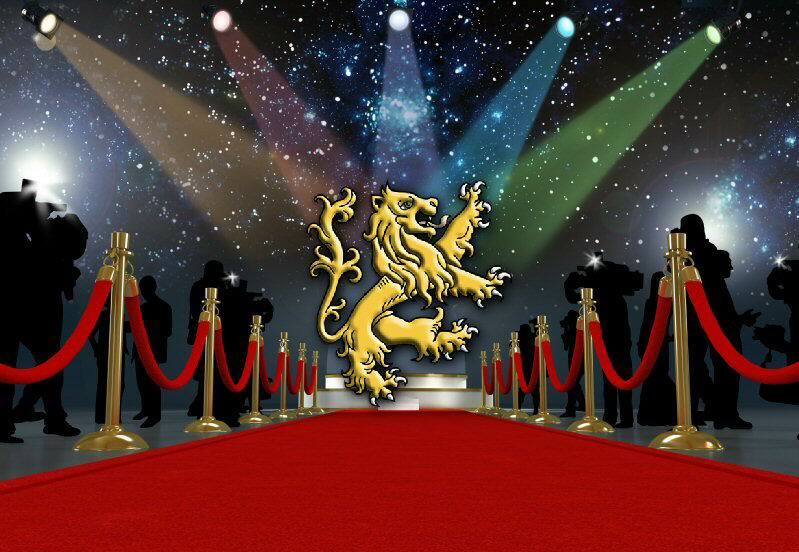 As a result, formerly loyal customers stopped coming, even though they still liked the food. Obviously, Starbucks is starting in a far stronger position than Cosi. The key to Starbucks’ foray into beer and wine is that it has already solidified its position as the leading coffee brand in the United States. Even if Starbucks starts selling beer and wine in many of its stores, people will still recognize it as a coffee shop first and foremost. In other words, there’s no reason to expect a Cosi-like identity crisis. On the other hand, there is still a potential problem that the addition of beer and wine in the evenings could drive away Starbucks regulars, causing them to leave at 4 p.m. or never come at all. Some customers are worried that Starbucks will become too loud in the evenings, making it difficult to work or enjoy a quiet conversation. However, Starbucks’ prices will probably draw a refined crowd that won’t generate the noise you might find at a bar. With beers priced around $5-$6, glasses of wine running $8-$10, and no hard alcohol, Starbucks clearly isn’t catering to people looking to get drunk. There could certainly be the occasional rowdy customer, but fears that beer and wine will destroy the Starbucks atmosphere are overblown. Lastly, most Starbucks customers — including myself — go during the morning or afternoon. The typical Starbucks customer will be long gone by the time baristas start pouring beer and wine. Starbucks’ decision to roll out beer and wine sales after 4 p.m. to thousands of its cafes in the U.S. has some risk, but the upside is tremendous. In a best-case scenario, it will drive another big step up in same-store sales for Starbucks while evening out foot traffic across the day. Starbucks has been testing this concept for several years, so it’s safe to say that management believes it has a formula that will work. Getting Americans to accept the idea that a cafe would serve both coffee and alcohol will take some effort, as Cosi’s troubles show. However, if anyone can pull it off, it’s Howard Schultz and Starbucks, now that the tumult has subsided somewhat over his rather inappropriate “social proclamations” that maligned a good segment of Starbucks loyalists.